Blurred Boy Watching Monitor With Green Screen. 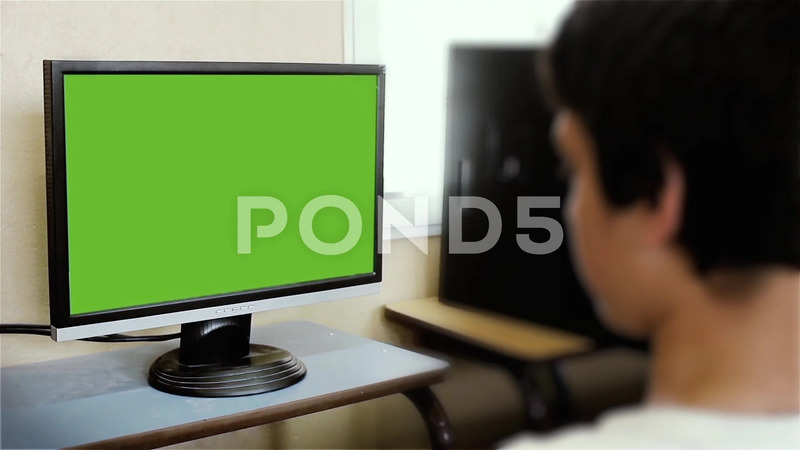 Description: Blurred Boy Watching Monitor with Green Screen. You can replace green screen with the footage or picture you want. You can do it with “Keying” (Chroma Key) effect in Adobe After Effects or other video editing software (check out tutorials on YouTube). Full HD.